This post is a high profile non-teaching position representing a key link between the students, staff, families and other agencies. Under the direction of the College Leader the role will provide professional supervision for all students within the designated college ensuring progress is made across all key stages. A key role is raising attainment and achievement by targeting and supporting identified students and helping them overcome barriers to learning both within and outside the academy. An application form, job description and person specification can be downloaded below. 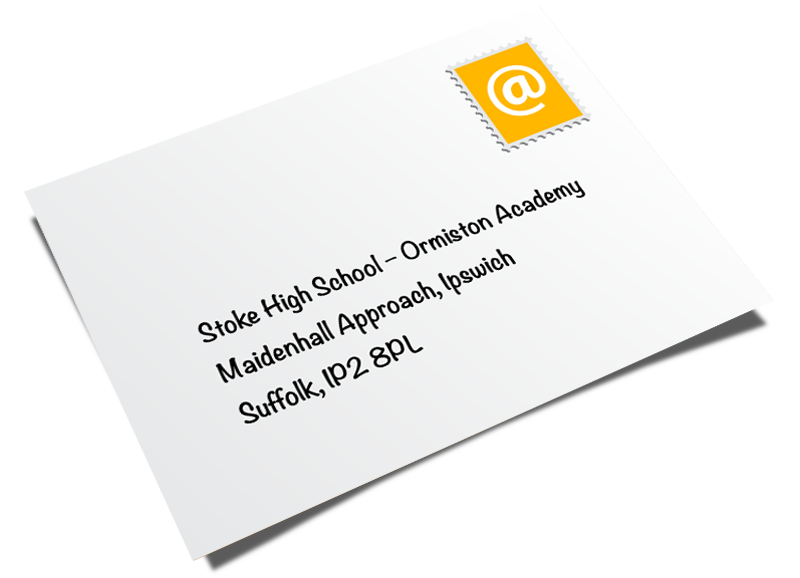 Completed applications should be emailed to recruitment@stokehigh.co.uk or posted to the school: Maidenhall Approach, Ipswich IP2 8PL. For further details please telephone Richard Moxon, Assistant Principal on 01473 601252. CVs are not accepted.